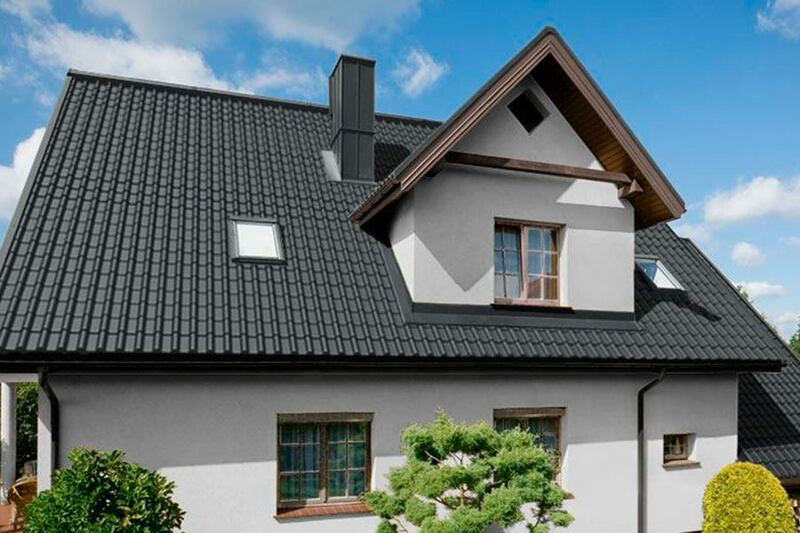 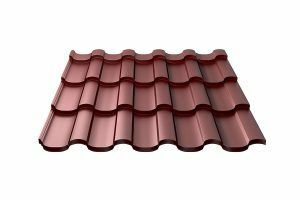 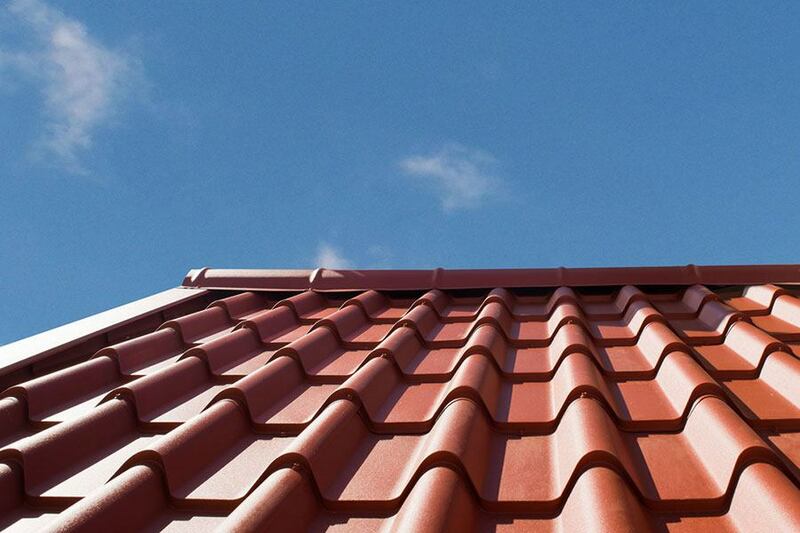 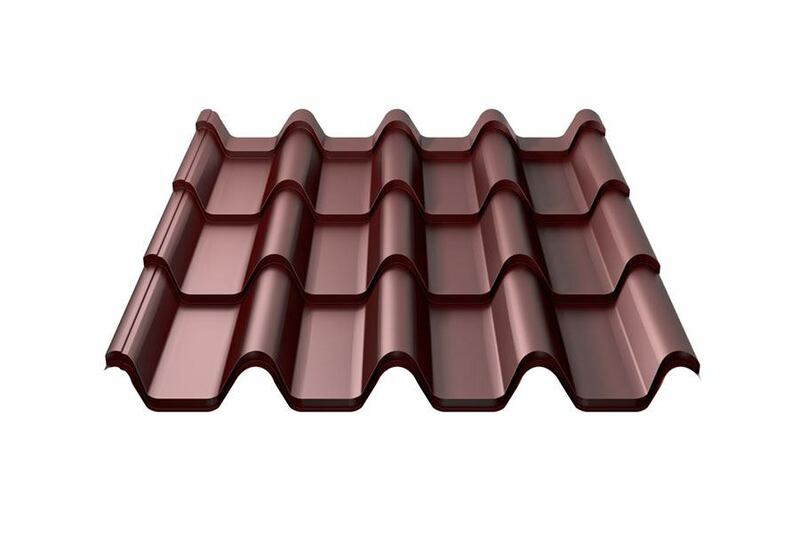 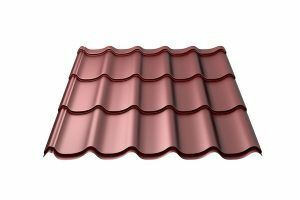 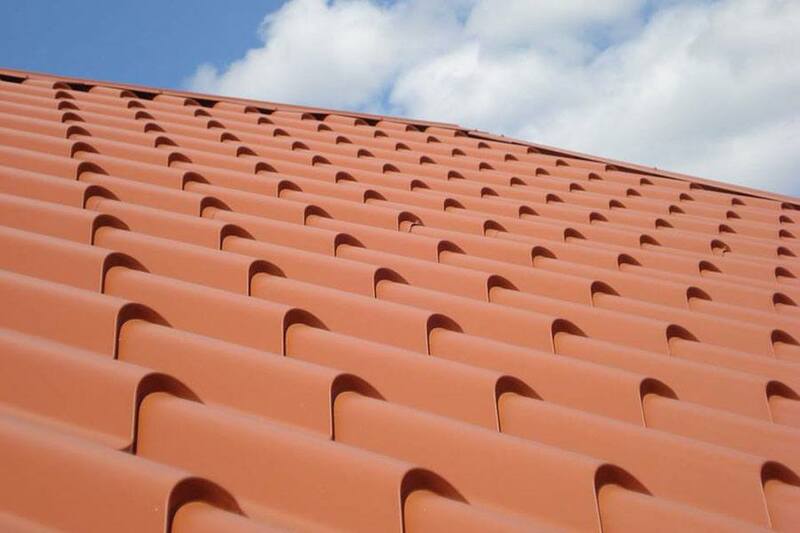 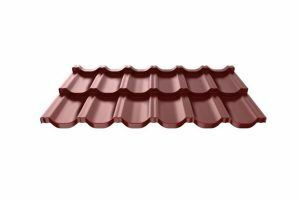 We present the new Armorium luxury metal roof profile with unique and expressive design. 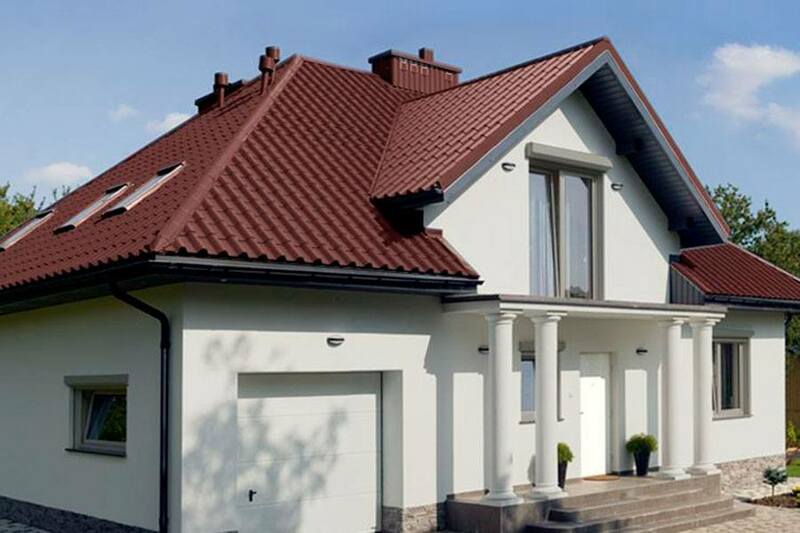 Armorium has no equal in the premium segment and is ideal product for mansions, large houses, single and multi-story commercial buildings. 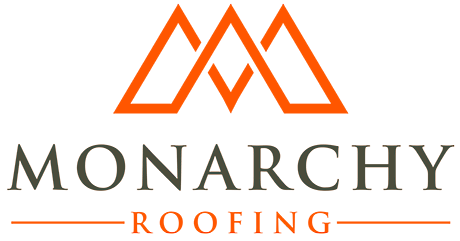 Our culture and approach to business is a reflection of our core values and principles: Integrity, strive for Excellence and Customer Commitment. 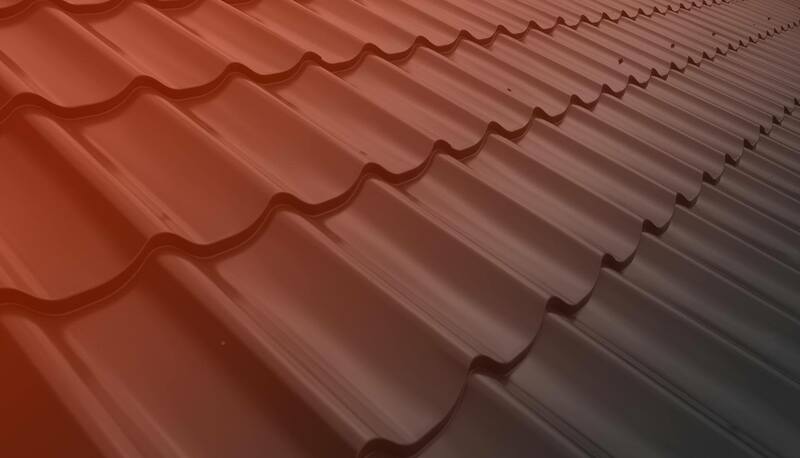 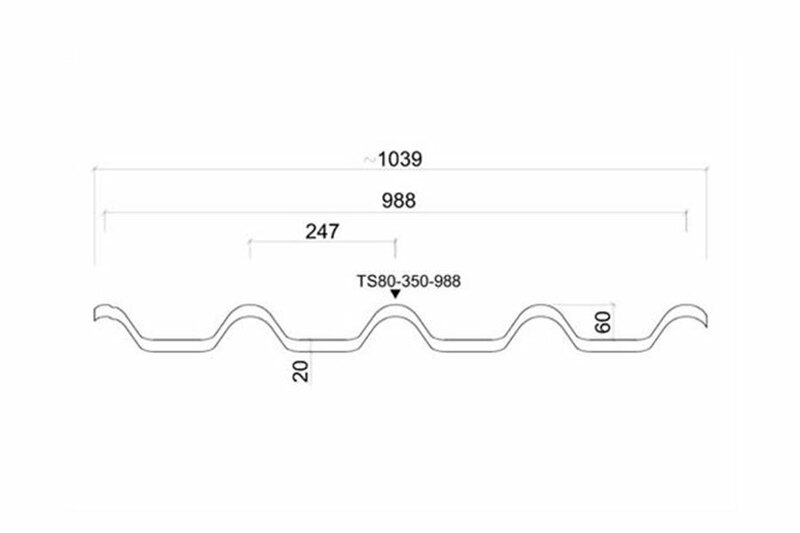 Our mission is to further promote steel metal products due its numerous benefits while providing our clients with the professional service and the best quality product on the marker.